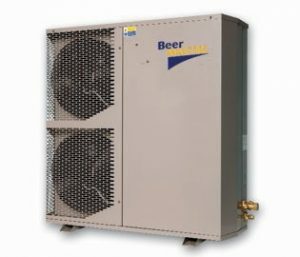 The installation of new heating and cooling equipment is a large investment and prolonging the life of the system as well as maintenance is important. 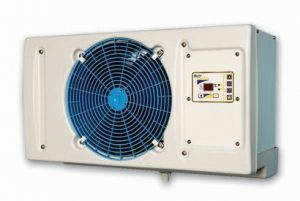 Quantum Group will ensure a reliable service cover is available for all your existing equipment. We will endeavor for a first time fix whenever possible. 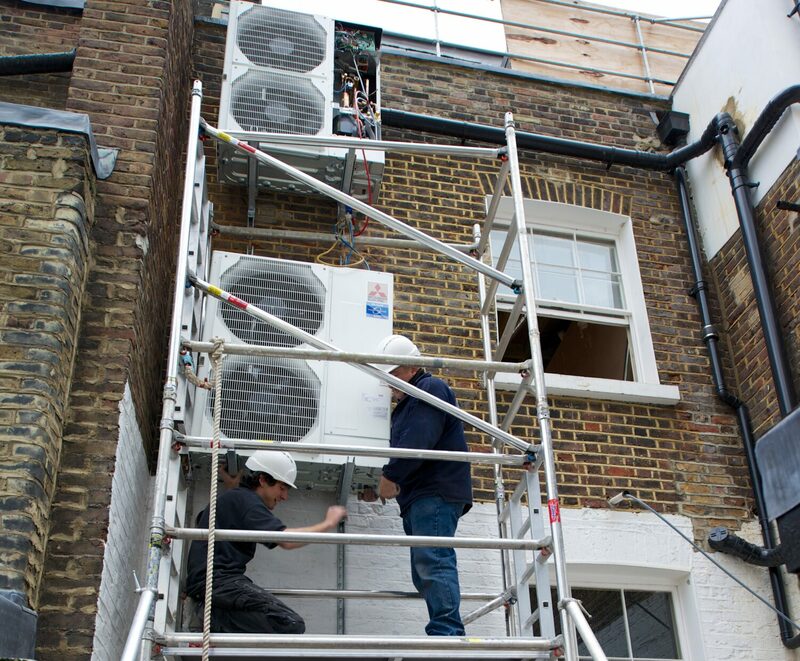 Our tailor made Quantum Care contracts allow for regular scheduled maintenance with the main aim to keep all your heating and cooling equipment working efficiently and reliably and to also reduce the possibility of equipment failure before it actually occurs. Available with 1, 3 and 5 year terms, our contracts allow for two annual maintenance visits per system and can include all call out and labor charges in case of breakdown from as little as £15 per month. If, however you are interested in a new system, we are happy to offer independent advice as well as quotations to supply and install the new equipment. As members of all the major engineering associations we guarantee you will be provided with the very best engineering competence and service levels at all times. All of our staff are highly trained and experienced professionals and will ensure that all service calls are attended quickly and repaired competently.